Las Vegas offers a wealth of shopping. As a bonus, many shopping centers and malls on the Strip are within walking distance of each other, which makes an afternoon (or two) of leisurely shopping that much easier. Some of the Strip's most frequented spots are its luxurious retail centers, like The Forum Shops at Caesars, home to a host of specialty retailers and upscale restaurateurs. These places are more than shopping malls--they’re more like shopping and entertainment centers. 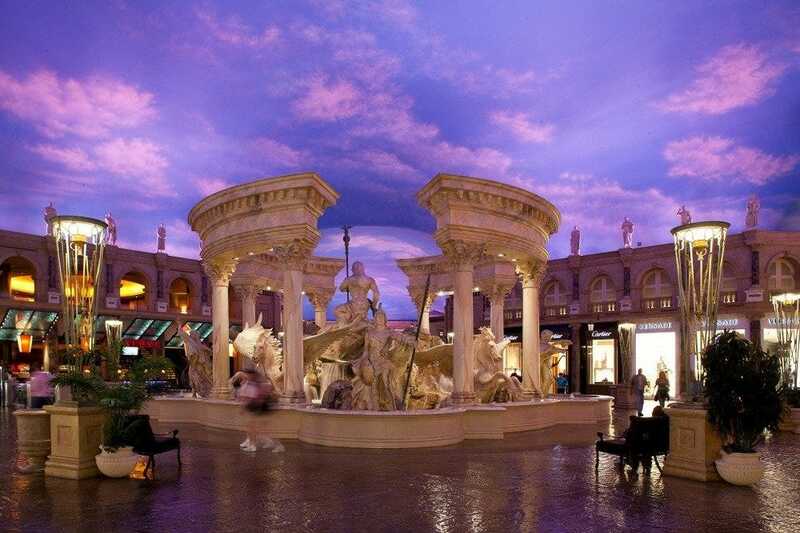 In addition to a host of upscale shops, The Forum Shops is simply a fun place to spend the afternoon--you can easily spend hours window shopping and checking out the Roman statues and fanciful decor, taking in the free talking statue show and visiting the massive aquarium. 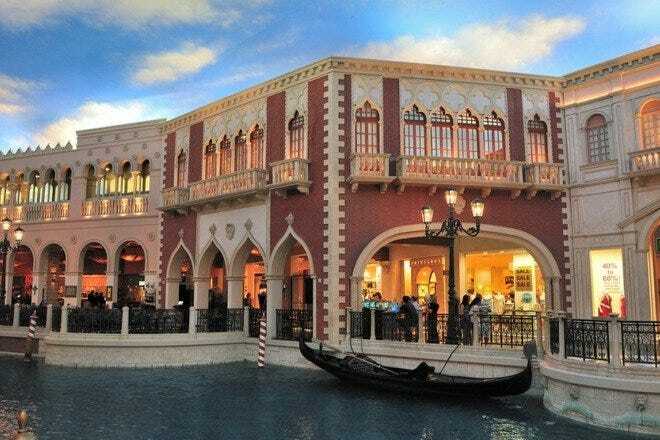 The Grand Canal Shoppes at The Venetian | The Palazzo features a Grand Canal replica, complete with gondolas and singing gondoliers, and the Miracle Mile Shops at Planet Hollywood features a free multi-million-dollar indoor fountain show. Shop, stop for a meal and enjoy the free shows. If you’re less interested in entertainment than in finding some new clothes or maybe picking up a few things from Whole Foods, Town Square is the place to go. 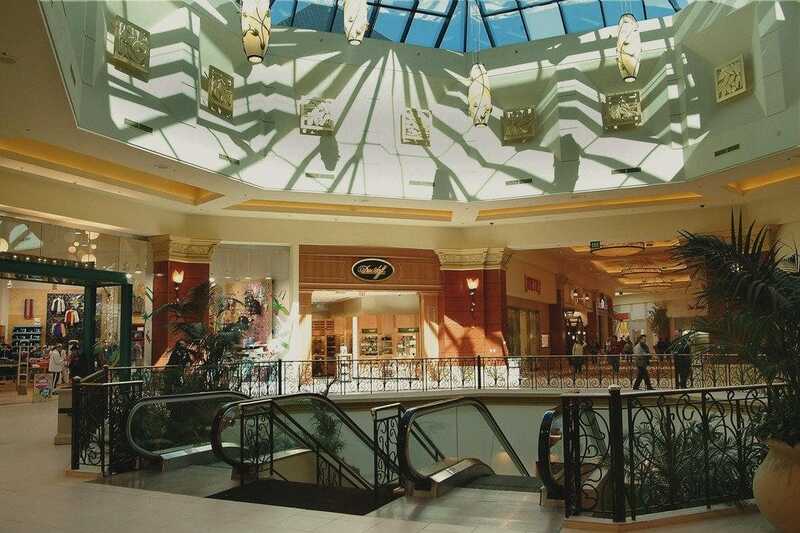 This appealingly designed shopping center has plenty of amenities and a wide selection of popular brands. Keep reading to find out more about the Strip's 10 best places to shop. Via Bellagio gives shoppers a unique collection of upscale boutiques and shops, all located along an inviting walkway that inspires window shopping. The Bellagio is designed with a distinctly elegant style, and that's just as true at Via Bellagio as it is throughout the rest of the resort. An Old World porte cochere leads the way to the shopping promenade, which holds a distinguished collection of luxury boutiques that fit well with the overall ambiance at Bellagio. Discriminating guests will discover only the most exquisite fashion and jewelry collections from world-renowned designers, including full collections from Chanel, Giorgio Armani, Louis Vuitton, Prada, Tiffany & Co., Gucci, Dior, Fendi, Bottega Veneta and Breguet. 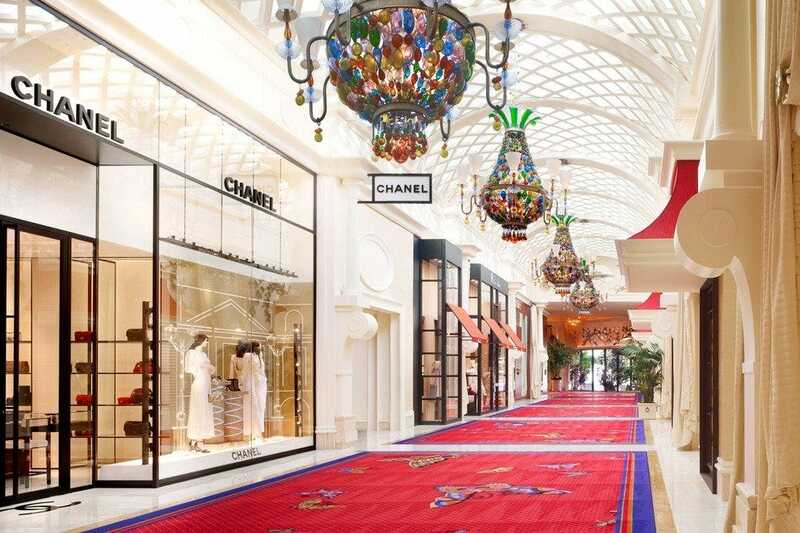 Guests at Wynn Las Vegas are looking for a luxury experience, and the shops at the Wynn Esplanade are a part of that. Boasting several high-end retail stores that carry everything from runway fashion and evening wear to everyday wear and accessories, its incredible array of international, exclusive and unique shopping boutiques are housed in exquisitely designed retail space. Shoppers will find stores like Alexander McQueen, Cartier, Chanel, Chloe, Chopard, Dior, Louis Vuitton, Prada and Givenchy. This is one shopping destination where the phrase "money is no object" carries extra meaning--a purchase here is truly a splurge for most shoppers. 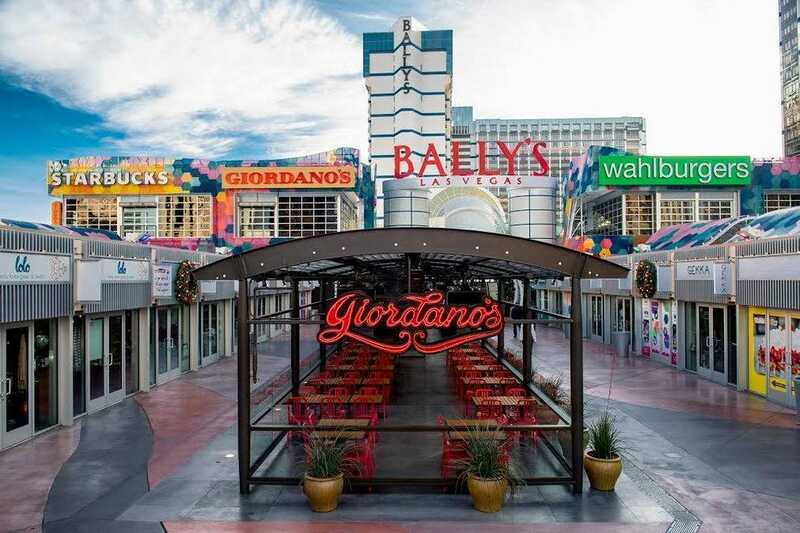 The colorful Grand Bazaar Shops sits in front of Bally's Las Vegas, offering visitors a collection of small stores and restaurants with an international "bazaar" feeling. This open-air shopping area has a wealth of bars and restaurants. Restaurants and bars include places like Blue Ribbon Fried Chicken, Born and Raised Craft Pub (a locally owned bar), Wahlburgers, Ramen-Ya and the amazing Dirt Dog. Retailers include the Tokyo Nail Art Bar, Black Clover, Havaianas and Sunglass Hut. 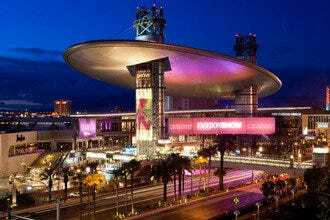 The Grand Bazaar Shops has a prime location on the Strip, with the Bellagio's fountains across the street and the Eiffel Tower at Paris next door. 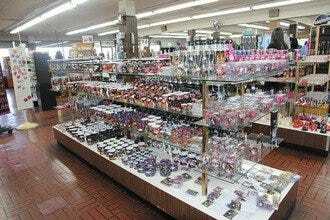 Visitors who are walking along the Strip can easily wander through the Shops and grab a snack and a souvenir. The Shoppes at Mandalay Place is a one-of-a-kind retail and dining experience located on a 100,000-square-foot sky bridge connecting Mandalay Bay and Luxor. Offering more than 40 unique shops, guests will find everything from clothing to souvenirs under one roof. Popular shops include Lush, with its handmade cosmetics and bath and body products, and Flip Flop Shops, which carries every kind of flip flop you can imagine. Once you're about to drop, shoppers can refuel at one of several mouth-watering restaurants--like Slice of Vegas, Burger Bar, Ri Ra Irish Pub, Rick Moonen's RM Seafood and Hussong's Cantina--or cool off in the Minus5 Ice Bar. If you're looking to splurge extravagantly on yourself or someone else, the luxury retailers at The Shops at Crystals probably have something for you. Several of the world's most exclusive retailers have a presence at The Shops at Crystals, making it the perfect place to look for unique and high-end items. 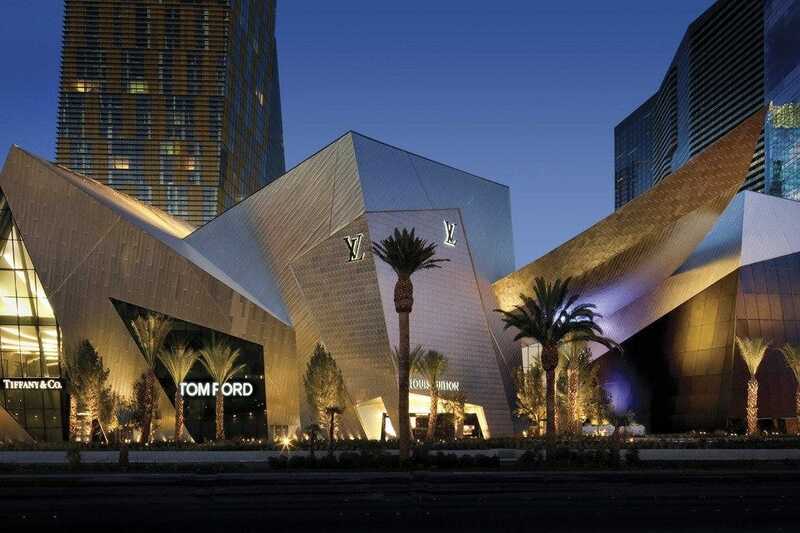 Located in the heart of the Las Vegas Strip, adjacent to Aria, its array of upscale brands include one of the largest Louis Vuitton stores in the world, as well as flagship stores for Prada, Gucci, FENDI and Dolce & Gabbana Women's. Unique-to-the-market retailers include Sisley, Kiton, Lanvin, Mikimoto, Paul Smith, Porsche Design and Tourbillon. 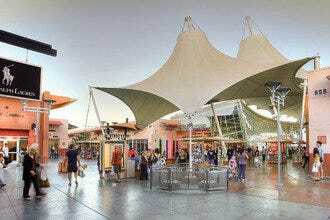 The Shops at Crystals is also home to several restaurants, including Mastro's Ocean Club and Cucina by Wolfgang Puck. Shoppers at Miracle Mile can enjoy browsing through their pick of 200 stores, and the complex holds restaurants and several live performance venues as well. 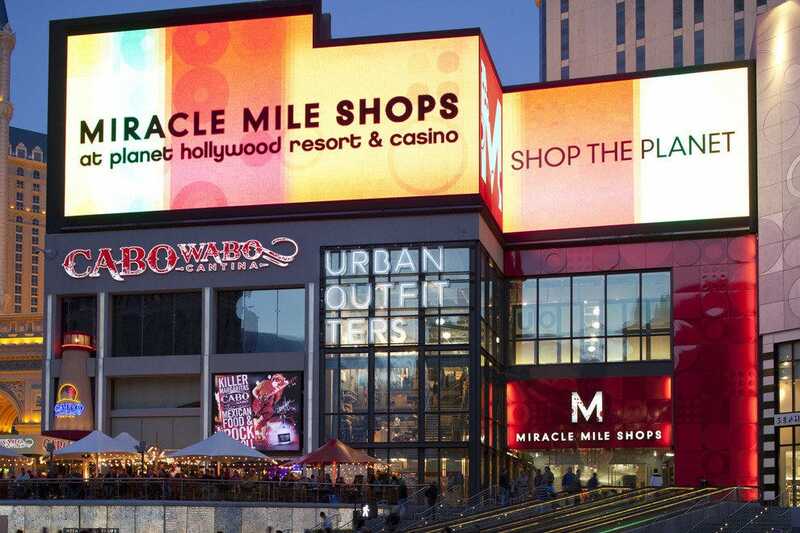 Miracle Mile is home to MAC Cosmetics, Desigual and LUSH Fresh Handmade Cosmetics, House of Hoops by Foot Locker, GUESS, Bath & Body Works, Urban Outfitters, H&M and Flight 23 at Footaction, which features displays of Michael Jordan memorabilia, along with specialty merchandise. 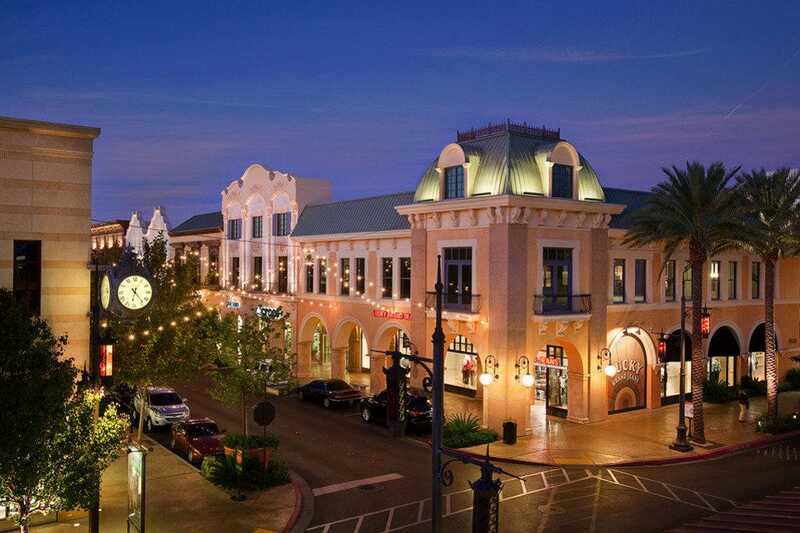 Other restaurants and retailers at Miracle Mile include PBR Rock Bar & Grill and Cabo Wabo, both boasting a Strip-side locations with excellent food, drinks and special events, and Sugar Factory, the sweet shop adored by Hollywood's hottest celebrities. The Fashion Show Mall is located right on the Strip and is home to more than 250 boutiques and stores, which include Neiman Marcus, Saks Fifth Avenue, Macy's, Macy's Men's, Dillard's, Nordstrom and Forever 21. Other popular retailers include Microsoft, Calvin Klein Performance, Urban Outfitters, The LEGO Store and the Disney Store. For shoppers hungry for a quick bite to eat, Fashion Show boasts a massive food court featuring everything from KFC Express to Hot Dog on a Stick. There are plenty of sit-down restaurants in the retail center as well, like California Pizza Kitchen, The Capital Grille, Kona Grill, Stripburger and a new Benihana. Cobblestone walkways, an illuminated painted ceiling, and a quarter-mile-long Grand Canal combine to make a beautiful backdrop to shopping at Grand Canal Shoppes at The Venetian | The Palazzo. The picturesque retail center features more than 160 signature stores with dozens of the world's premier luxury brands, including Tory Burch, Burberry, Guerlain, Harley Davidson, White House Black Market and Michael Kors. It's also home to more than a dozen restaurants, many led by award-winning chefs like Wolfgang Puck at CUT and Emeril Lagasse at Delmonico Steakhouse. Taking a walk around the Shoppes is fun (even if you don't buy anything) with the Shoppes' Old World Italian design, wandering performers and gondolas. The Forum Shops at Caesars is home to a collection of couture and boutique shops are housed in a large and fancifully designed space that comes complete with several recreations of ancient Roman statuary, which makes for great photo ops. It's home to more than 160 specialty retailers and upscale restaurateurs, including Cartier, Fendi, Louis Vuitton, Gucci, Kate Spade, La Perla, Versace, Jimmy Choo, Christian Louboutin, Tiffany, Apple and the United States' largest authorized watch retailer, Tourneau Time Dome. When you need to refuel, there are plenty of restaurants, like Sushi Roku, Joe's Seafood Prime Steak & Stone Crab, The Cheesecake Factory and The Palm. Shoppers can also stop for a break at the Atlantis Aquarium, or to see the Fall of Atlantis, the recently revamped animatronic show where statues comes to life once an hour.